Sri Lanka’s president said that his government would be marking May 2019 as the “10th anniversary of dawn [of] peace”, at a time when Tamils around the world will be commemorating the tens of thousands massacred by Sri Lankan security forces. Maithripala Sirisena told an audience of Sri Lankans in Kenya that “a special event will be held in May to celebrate the 10th anniversary of dawn peace after the 30-year war” (sic). The month has been marked as a time of mourning for Eelam Tamils, commemorating those killed in the massive military offensive by the Sri Lankan military that culminated in May 2009. Tens of thousands of civilians were killed in the massacres, where hospitals were targeted by shelling, widespread sexual violence was deployed and surrendering Tamils were executed. To date, no one has been held accountable for the killings. Whilst widespread memorial events are normally held across the Tamil North-East and around the world throughout May, in the south previous years have seen Colombo celebrate the day as one of ‘victory’. 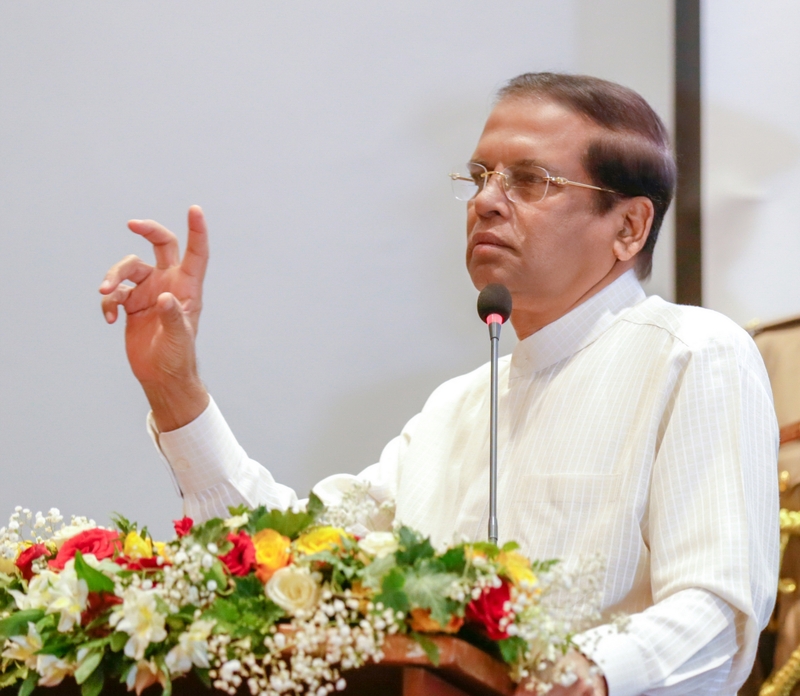 The Sri Lankan President’s Media Division added that Sirisena told the event that he had implemented a program to make the island “economically prosperous” and built a “disciplined future generation”.